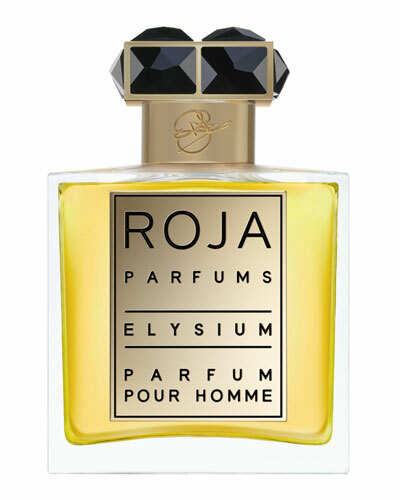 Roja Dove, a pioneer of the French perfumery house, launched his signature line of fragrances in 2007. 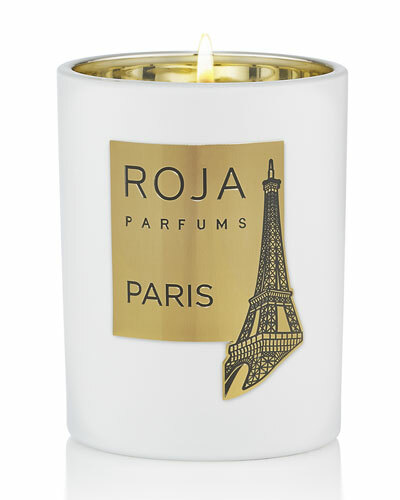 Best known for its luxurious range of candles and perfume sprays, Roja Parfums lend a feminine touch in each of its creations. 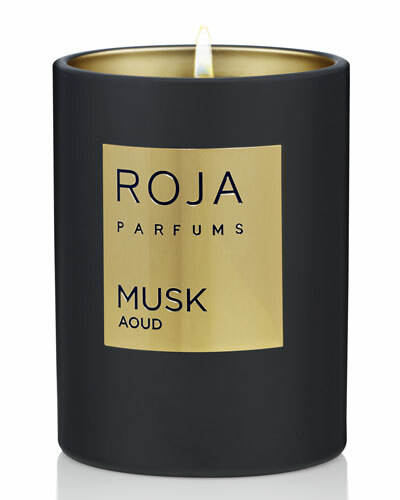 The label’s fragrances are created using a variety of scents ranging from subtle to intense that are ideal for every occasion. 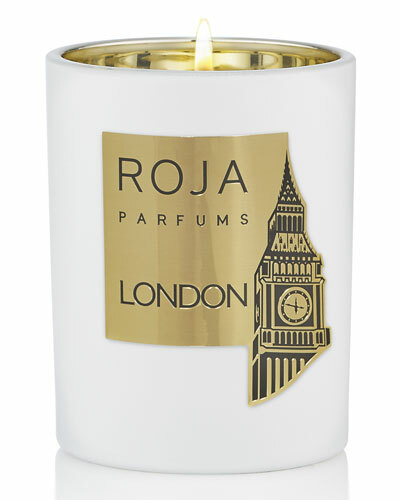 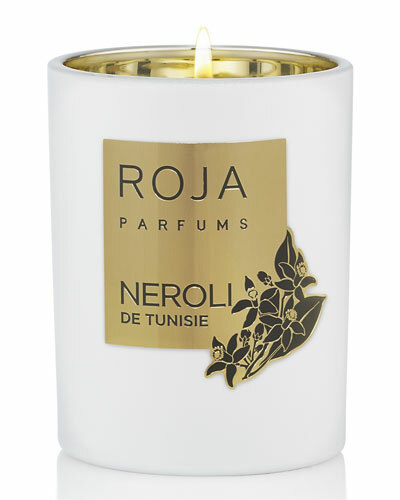 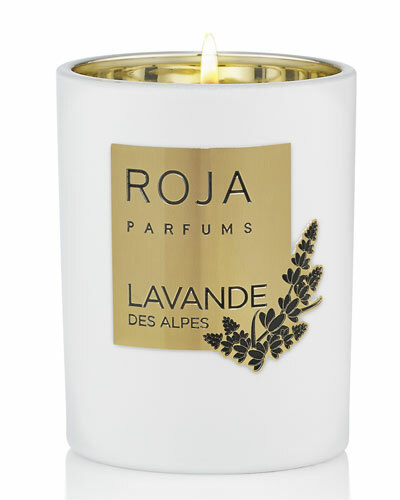 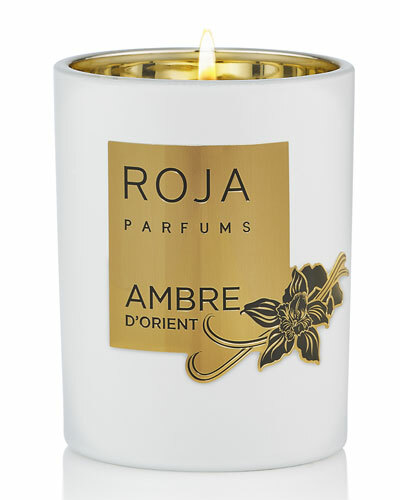 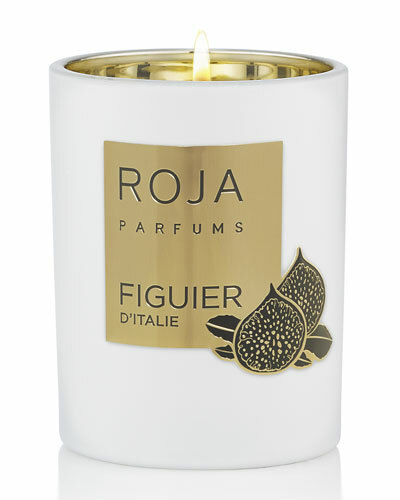 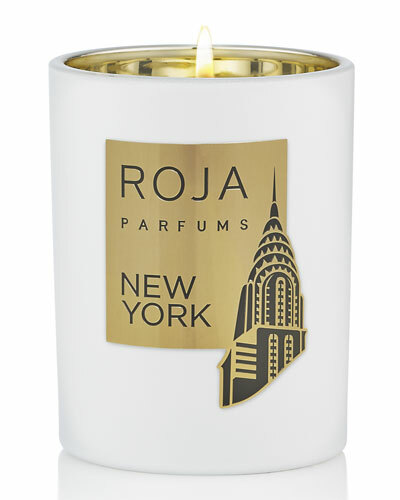 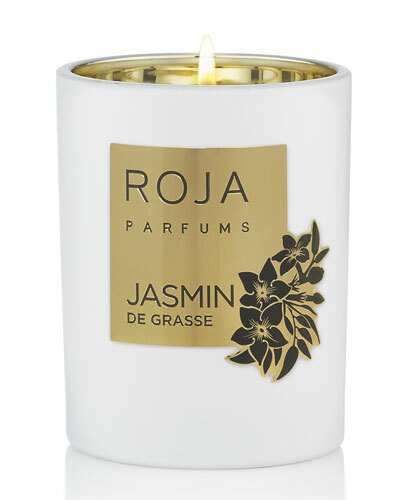 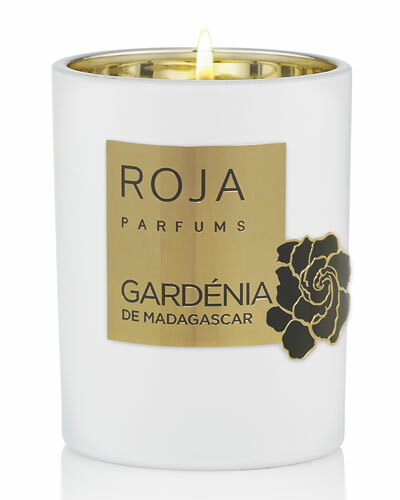 Roja Parfums candles envelop your room in luxurious and elegant aromas, leaving a unique and alluring scent. 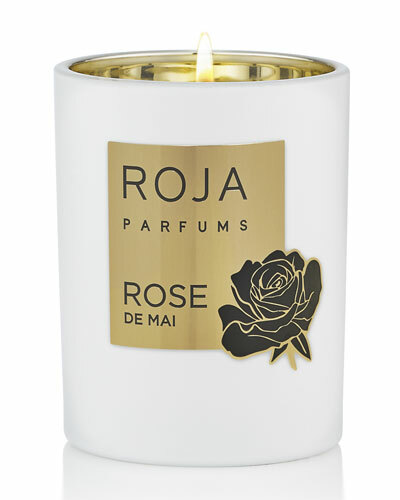 Shop Neiman Marcus’ wide selection of the Roja Parfums collection.